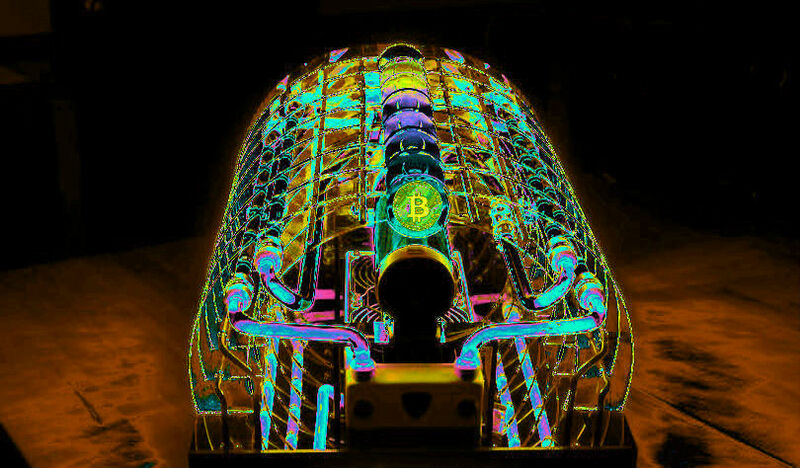 According to a study by blockchain security firm CipherTrace, most Bitcoin that has been used for criminal means flowed through exchanges based in countries with weak anti-money laundering (AML) laws. Regulations, researchers report, diminish the use of cryptocurrencies for illicit activities. In the first three quarters of the year, $927 million in cryptocurrency was stolen by hackers. According to the report, there is also an emerging trend of frequent, smaller cyber attacks by sophisticated thieves who are increasing the amount of money that needs to be laundered. CipherTrace’s 2018 Q3 Cryptocurrency Anti-Money Laundering Report showed that 97% of criminal BTC flowed through unregulated crypto exchanges, where the money is moved through and laundered, before reentering the market. In total, these exchanges have laundered 380,185 BTC, or roughly $2.5 billion, between January 9, 2009 and September 20, 2018. This number represents 4.7% of the total money moved through unregulated exchanges. The European Commission’s 5th Anti-Money Laundering Directive was rolled out in July, enforcing G20 nations to comply with their strict AML regulations. The US Financial Crimes Enforcement Network (US FinCEN) has tightened their regulations, enlisting the IRS to help hold crypto-to-crypto exchanges to the same standards as financial institutions governed by the Bank Secrecy Act, which compels organizations to collaborate with government agencies in cases where money laundering and fraud are suspected. CipherTrace develops cryptocurrency AML, cryptocurrency forensics and blockchain threat intelligence solutions.